I recently attended a gallery exhibition at the Art Institute of Chicago featuring artist Vincent van Gogh. 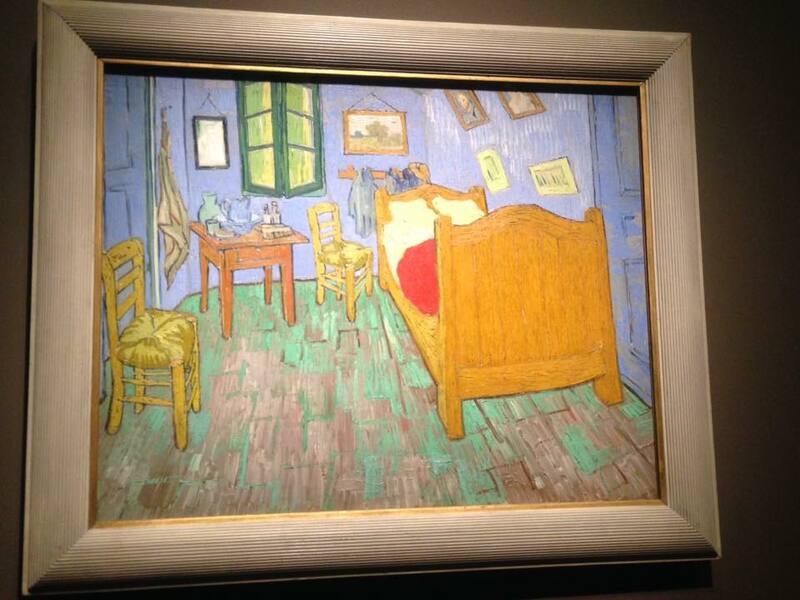 It was the first time van Gogh’s three versions of The Bedrooms were exhibited alongside each other, providing an opportunity to compare the changes in colors, textures and details over the brief time that Van Gogh completed these intimate paintings. 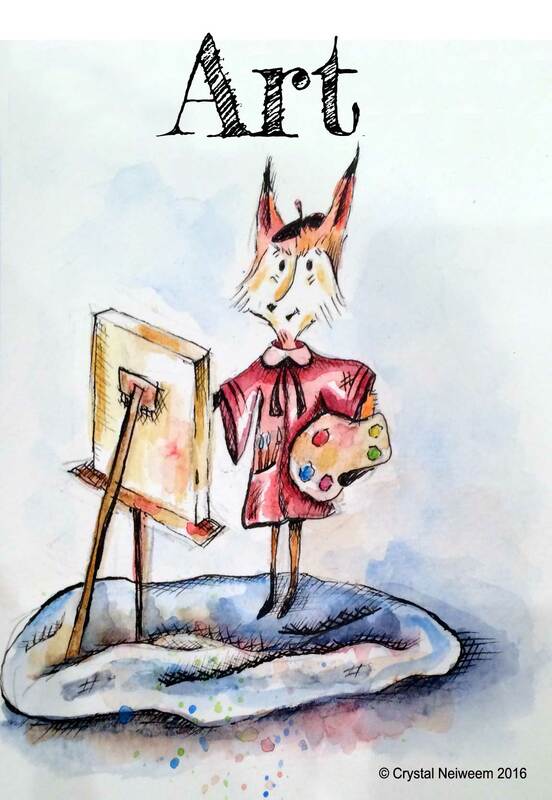 Here at Le Petit Cotillion, we like to encourage children to exercise their creative muscles. Van Gogh perceived art as similar to poetry except presented in a different manner. Attending art exhibits is certainly one way to get kids experiencing and talking about art, but if you were unable to attend the Van Gogh exhibit or can’t make it to the Van Gogh Museum in Amsterdam we have some ideas for how to tap into his artistic energy and inspiration. 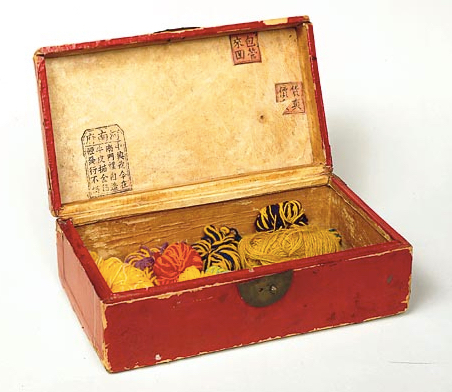 One of the most interesting pieces I saw in the exhibit at the Art Institute of Chicago was a red lacquered box containing balls of yarn that belonged to Vincent van Gogh. Van Gogh used the box of yarn to experiment with color and define the palette for his artwork. Several of the colors of the balls of yarn can be matched to pieces of his artwork. This got me thinking of a great way to have children create artwork influenced by van Gogh’s approach. Gather several different colored balls of yarn and let the kids pick out colors that they want to pair together. Next pick out colored pencils, crayons, or oil pastels that are similar to the shades of yarn they chose. Give them large sheets of paper to create an original piece of artwork using only those colors. If they need some van Gogh inspiration, have them start out with pages from a van Gogh coloring book or a free printable of Starry Night that they can recreate in their own colors. Encourage them to mix colors and create their own hues. With art there are no limits! Feel free to share their masterpieces with us via social media! 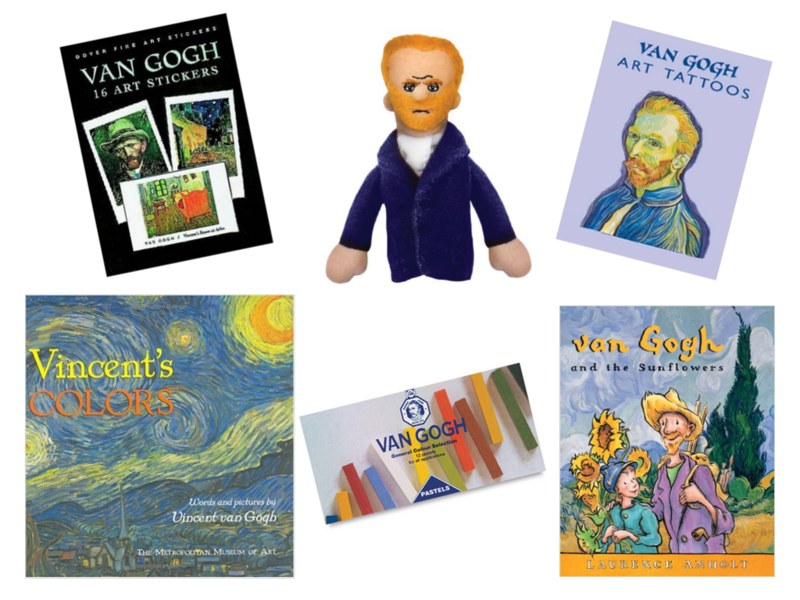 Additional great ways to supplement your kids exposure to Vincent van Gogh: Van Gogh art stickers, van Gogh Finger Puppet, van Gogh art tattoos, book: Vincent’s Colors, van Gogh art pastels, book: van Gogh and the Sunflowers.